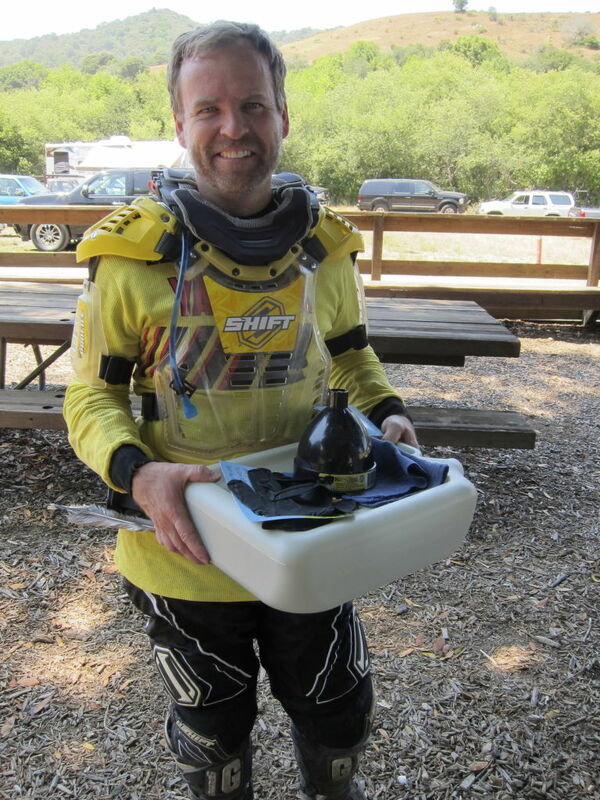 The Trust for Conservation Innovation (TCI) and Riders Recycle have teamed up to apply for a grant from the California State Off-Highway Motor Vehiclular Recreation (OHMVR) Division this year, to support our educational outreach efforts at Stanislaus County’s OHV Parks, as well as in Mendocino County’s Stonyford OHV area. The Education and Safety grant application asks for support in bringing our educational program to these parks and trailheads, reaching out to riders about the importance of oil, filter and tire recycling. We also hope to offer oil-change and maintenance/safety demonstrations and classes in these areas, and to give away oil/filter recycling tools to visiting OHV enthusiasts. A free tire dropoff event is planned for Frank Raines OHV Park in Stanislaus County. For this year’s grant cycle, The public review and comment period for the Grants and Cooperative Agreements Program begins Tuesday, March 3, 2015, and ends Monday, April 6, 2015. This period provides an opportunity for the public to review and provide comments to the preliminary applications submitted to the OHMVR Division for consideration during the 2014/15 grant cycle. The public can submit comments here. We enthusiastically encourage you to write a brief note in support of our oil, filter and tire recycling educational project, coming to an offroad trailhead near you! 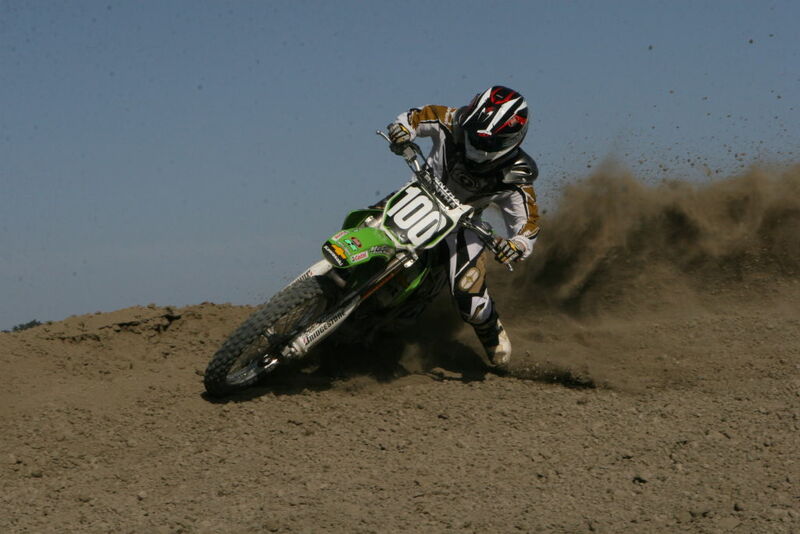 A little background on the California OHV grant program: The OHMVR Grants and Cooperative Agreements Program supports well-managed off-highway vehicle recreation in California by providing financial assistance to cities, counties, districts, federal agencies, state agencies, educational institutions, federally recognized Native American Tribes and nonprofit entities (like the Trust for Conservation Innovation). 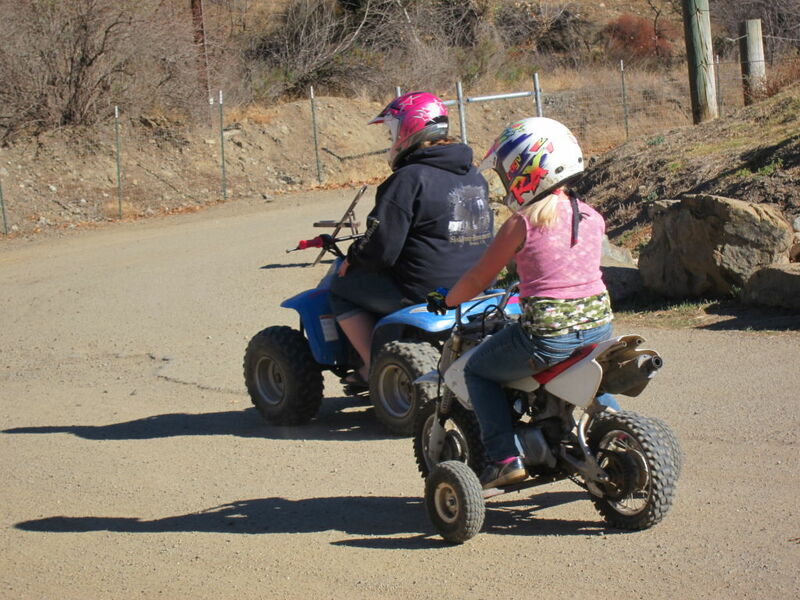 TCI and Riders Recycle have applied for grants from the California Department of Parks and Recreation OHMVR Division this year to help fund and coordinate its off-highway vehicle (OHV) program. The grants support OHV management activities such as education, law enforcement, resource protection, planning and monitoring, visitor services, and maintenance on public lands throughout the state. Monday, June 1, 2015: Application Results – Intent to Award posted on the OHMVR Division’s website.